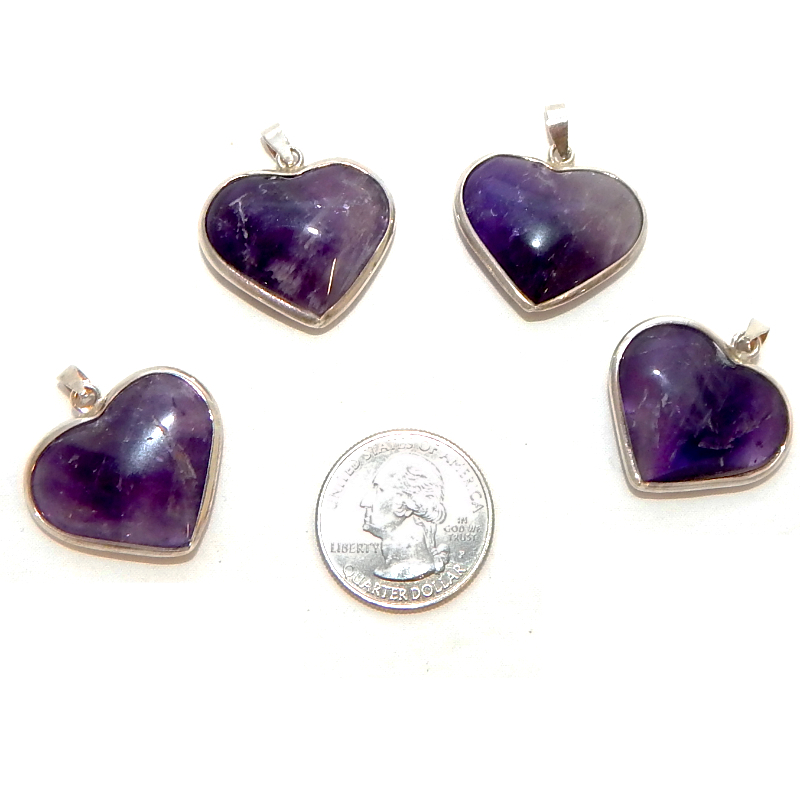 These gorgeous “grapey” purple hearts are wrapped in sterling silver. The perfect gift for the one you love or to celebrate self love. 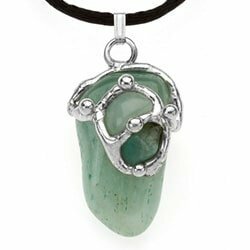 Wear this heart with the intention of transformation and protection and watch your life shift for the better. Use this purple-toned quartz to ward off nightmares and encourage sweet dreams and restful sleep. It is also good to help you remember your dreams. 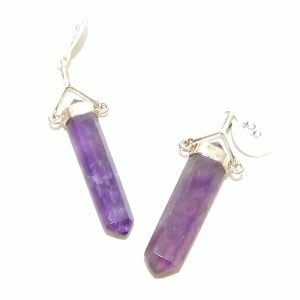 When you realize your emotions need to be transformed or significantly shifted, amethyst’s purple energy gives you the strength and wherewithal to make the change. 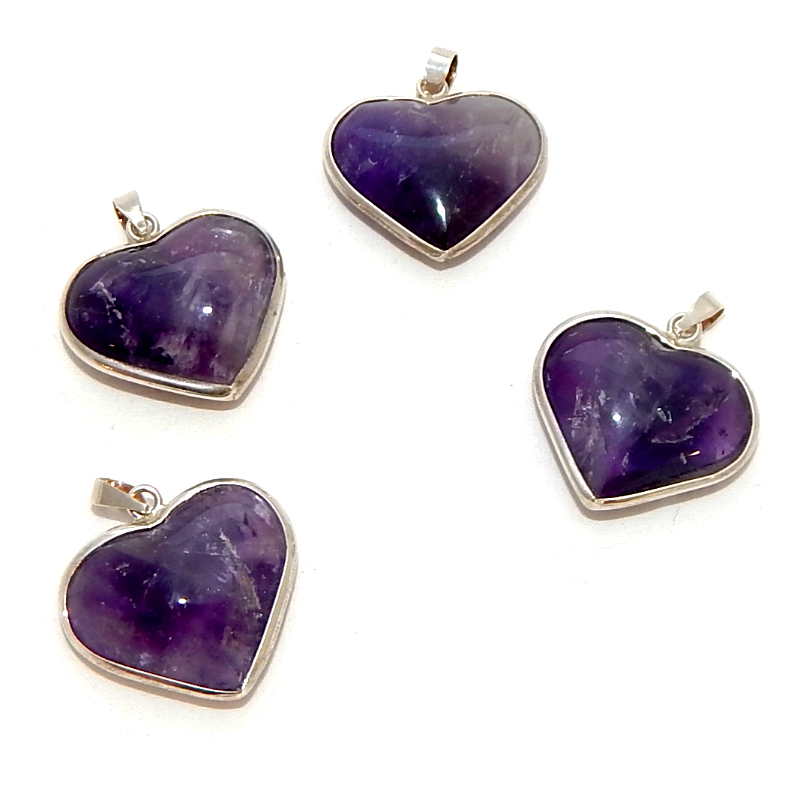 Amethyst can also strengthen one’s intention to remain sober or avoid harmful habits. The purple vibration in amethyst has powerful transformative qualities. To use this vibration in changing unwanted situations, imagine yourself surrounded by a vibrating, glowing bubble of violet light emanating from the stone. As you imagine this, know that all that you are upset about or challenged by is currently being transformed and transmuted into something powerful. Imagine the situation changing to what you do want versus how it currently is.